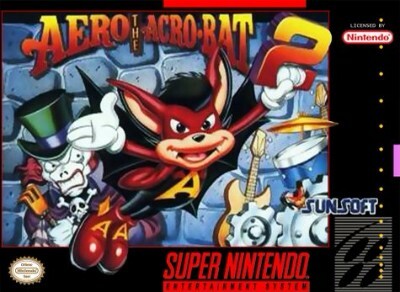 Aero the Acro-Bat 2 (Super Nintendo SNES 1994) - Cheap Classic! Wow! Aero the Acro-Bat 2 (Super Nintendo Entertainment System, 1994) - Awesome Shape!